Making the decision to relocate your business is a big one. It’s vitally important that your office relocation goes smoothly to ensure an easy transition allowing you to get your doors back open for business as soon as possible. Efficiently relocating your technology devices is a critical part of that seamless move. For your commercial move, look for a trusted professional San Jose moving company that has the skills and expertise to handle your technology relocation. 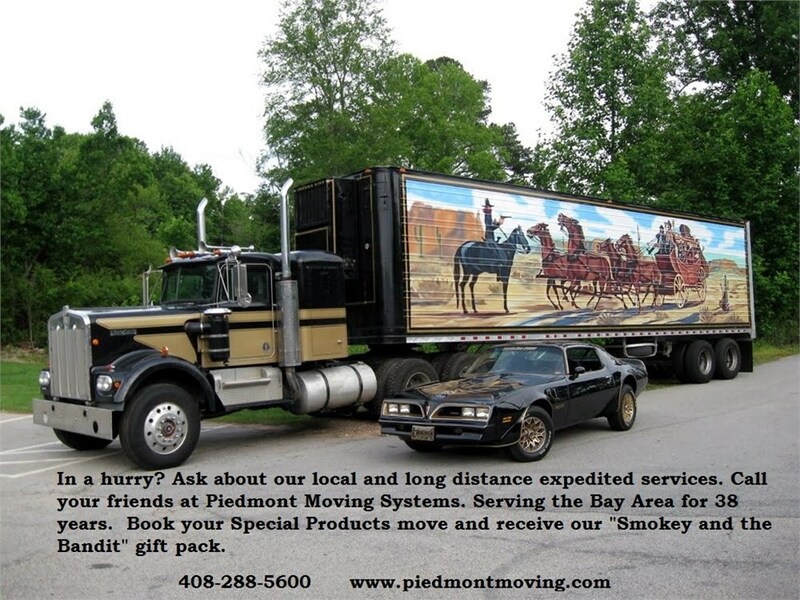 Piedmont Moving Systems has been a premier San Jose technology moving company for more than 37 years. Our goal is 100% customer satisfaction. To meet this goal, you will be paired with a move coordinator who will be with you throughout the moving process. He or she will provide guidance for your commercial relocation and answer any questions you may have. Don’t trust just anyone with your San Jose, California office relocation. Trust the expert technology movers at Piedmont Moving Systems to handle your move with ease. To learn more about our comprehensive technology moving services, contact us today. Give us a call or complete the online form and we will contact you.